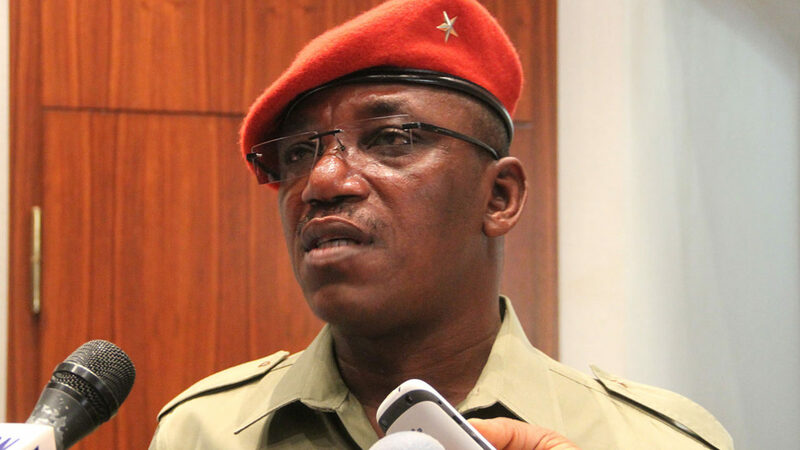 Sports Minister, Solomon Dalung and Chairman House of Representatives Committee on Sports, Honorable Goni Bukar Lawan, yesterday failed to agree on Super Eagles’ method of approach to the forthcoming FIFA World Cup in Russia. The ministry had a botched budget defence at the National Assembly yesterday. While Dalung declared that Eagles campaign in Russia would be a matter of ‘do or die affair,’ Lawan disagreed vehemently saying: “It is not going to be a war situation for the Eagles in Russia. Lawan, however, added that he expects the Super Eagles to work hard to do well at the mundial. 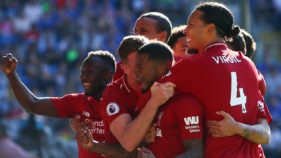 The sports minister told the committee that he had approached the presidency for approval of three billion naira (N3billion) for a Presidential Task Force to manage the fund in the execution of the Russia 2018 World Cup, which was not contained in the budget proposal. But Lawan upheld the motion to put on hold the defence of ministry’s tersely prepared budget proposal until the needful details are provided. He said that giving a ‘do or die’ directive to the players would not be in the best interest of the game. “We are not send the players on a war zone. Honorable Etu Mbura noted that the 2018 budget proposal did not contain key issues expected, including the Super Eagles’ preparation and participation in the World Cup, maintenance of Abuja National Stadium and other stadia across the country as well as the National Sports Federations participation in local and international championships. He moved a motion for the ministry’s budget defence be stepped down until Dalung and his lieutenants were able to put their acts together to present a budget proposal that would be of national interest. The Deputy Chairman of the Committee, Honorable Awaji-Inombek Abiante, seconded the motion, and Dalung and his lieutenants were asked to go back to prepare the 2018 budget proposal that would meet the yearning of the sports sector.